Login in the right side of the page to access homework, news letters, cultural event details, volunteer assignments, additional educational resources, et cetera. log-in instructions for currently enrolled students — Need assistance? In Japanese kinjo (きんじょ in hiragana or 近所 in kanji) means “neighborhood”. 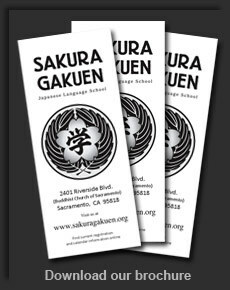 Sakura Gakuen is a community that shares a common passion, even if our neighborhood is dispersed across the Sacramento region. In Japan chōnaikai (町内会) are voluntary neighborhood groups, whose primary purpose is offering opportunities for residents to interact with each other, offering help and cooperation to each member in case of emergency and troubles, and contributing to the development of a comfortable and hospitable town. To motivate and remind us to strive to emulate this neighborly spirit, we have labeled this page “Chōnaikai”. That this menu term may puzzle or wet the curiosity of casual users of our site supports the school’s mission to stimulate and open horizons using Japanese language and culture. 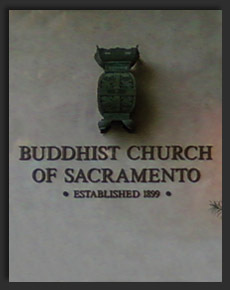 If you are part of our kinjo, please log in and be a part of this chōnaikai. If you cannot attend our school, we hope you will find something useful on the public portion of our site and find a school near you to open doors to your kinjo.